MeteoroiD has released a video commentary ahead of their American debut. The band is also holding a giveaway, where fans have the chance to win some exciting prizes. The band embarks to perform at Tokyo in Tulsa (TnT) next year, with the fan-based convention holding a giveaway this month. 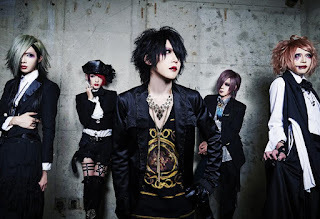 You can watch MeteoroiD's commentary below. The first opportunity to win is at Tokyo in Tulsa's Christmas party on December 19th. If you're unable to attend, there's going to be two additional chances. From December 3rd to the 21st, you can enter to win by following this link. To receive more entrees, sharing the Facebook post is a good idea. Prize winners need to have a shipping address in the USA and be 13 years or older. 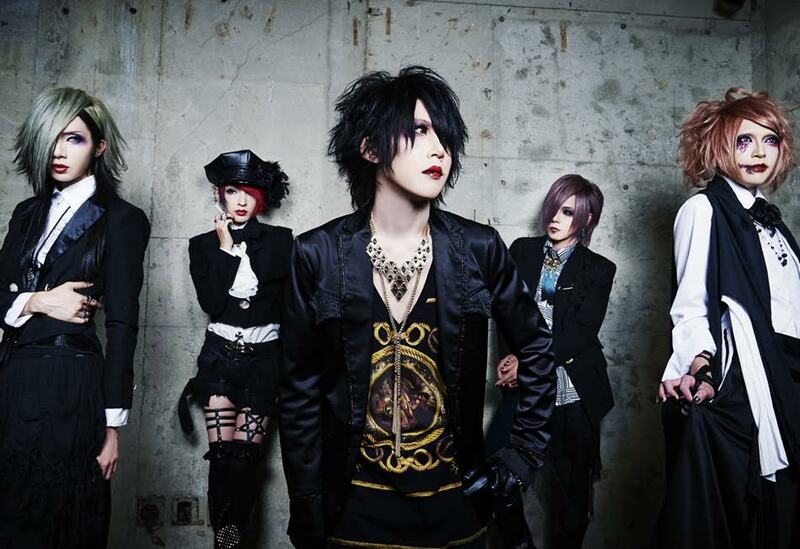 MeteoroiD will participate in both the concert, Q&A panel, meet and greets, the Sakura Club Dinner and more. February 2nd. For the VIP experience, you can purchase the February 2nd and those who wish to have the VIP experience can purchase the 3 day Sakura VIP Membership at $175. A music pass for $20/day can also be purchased for those only interested in the concerts. More details can be found here.